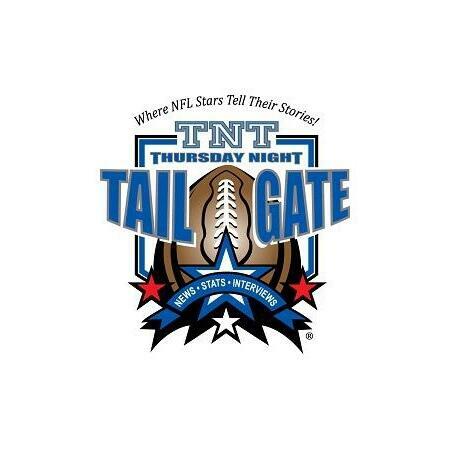 This week on Thursday Night Tailgate our guests will be former Patriots Pro Bowl RB Tony Collins, former Giants Super Bowl Champion DB Mark Collins, former Chiefs Pro Bowl Kicker Nick Lowery, Bolt Blitz.com Founder Dave Peters and former Lions Pro Bowl WR Herman Moore. Tony Collins - We'll get Tony's thoughts on the on going Deflate Gate issue and if the recent rules changes have made the game safer. If he were Commissioner are there more things he'd do to protect players? Mark Collins - We'll talk to Mark about his book titled, "More Than A Game" which is available on www.amazon.com plus what led to him leaving the Giants and signing with Kansas City and the differences between a Bill Parcells led team and one led by marty Schottenheimer. Nick Lowery - Nick was a neighbor of Muhammad Ali so we'll get his rememberance of him plus the perserverance it took to stick with things after being cut 11 times by 8 teams early on in his career. Dave Peters - Dave is the found of www.boltblitz.com, a great source for all things San Diego Chargers. We'll get his thoughts on their draft plus his outlook for the upcoming season. Herman Moore - Herman attended the Univeristy of Virginia and is in the state of Virginia's Sports Hall of Fame. We'll hear what it was like to honored like that by your home state, plus what it was like playing alongside Barry Sanders for many years and what kept the Lions from being able to get over the top and being a Super Bowl contender back then.